It’s quite evident that Nokia is gearing up once again to become a standalone device maker in 2016, after staying in the shadows of Microsoft for many years. Recently, the once-prominent company uploaded a video talking about the brand and they also showed a couple of devices that are under development. 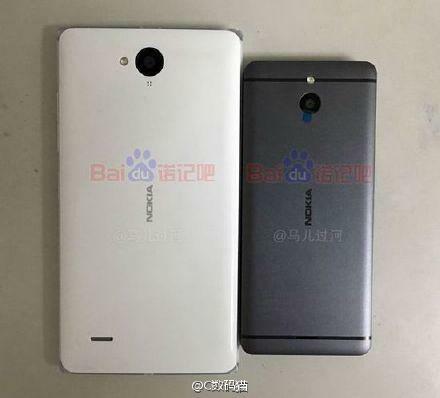 Now, stunning images of a new Nokia handset have surfaced via China. Microsoft acquired Nokia’s mobile business unit and stamped a non-compete clause. This prevented the tech titan from building any devices under its brand name. However, this deal ended on Dec. 31, 2015, GSM Arena reported. Needless to say, the curiosity around Nokia is at an all-time high now. A couple of leaks and rumors surrounding the mystery device are already making rounds in the blogosphere. 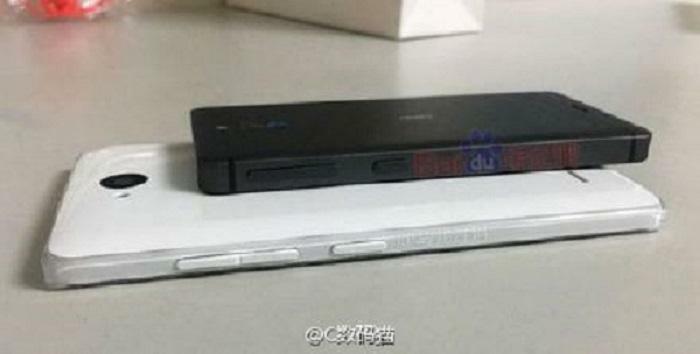 The new photos from Weibo, meanwhile, show the upcoming Nokia handset from every angle comparing it to another device. 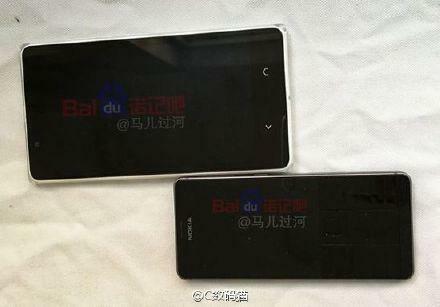 It is very clear from the images that the mystery Nokia handset (in Black color) will be bulky. However, it does not look as bad as a brick or for that matter, like Amazon’s Fire phone, but it gives the feel of a solid handset with impressive grip. Design-wise, it carries a smooth all-metal design enwrapping the hardware configurations. But then, the antenna lines at the rear are a bit more prominent than it ideally should. The device also shows a volume rocker on the left side and the power button is located beneath the rocker. On the other side, a SIM tray and microSD card slot can be seen. GSM Arena said that Nokia will release three devices under its brand name by the end of 2016.